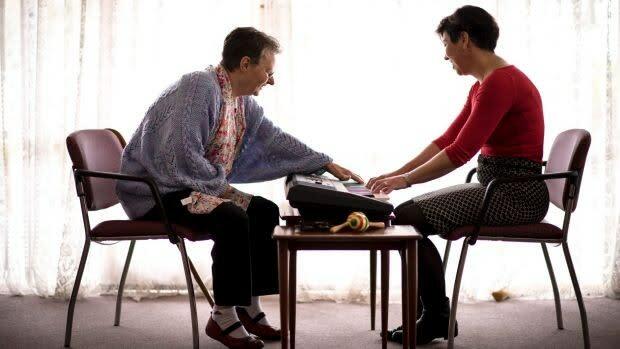 This symposium, hosted by the National Music Therapy Research Unit at the University of Melbourne, will feature presentations from key national and international researchers in the field of music and dementia. Their presentations will span neurology, neuropsychology, psychology and traditional clinical music therapy to provide a comprehensive and contemporary overview of the state of research in the field. Following the close of the proceedings, there will be an official launch of the recently funded National Health and Medical Research Council Project 'Music Interventions for Dementia and Depression in the Elderly (MIDDEL)', followed by refreshments.